Happy 4th July to our US readers out there. To celebrate, whack ‘Give Me Something To Love’ by Kid Runner on your stereo full blast. 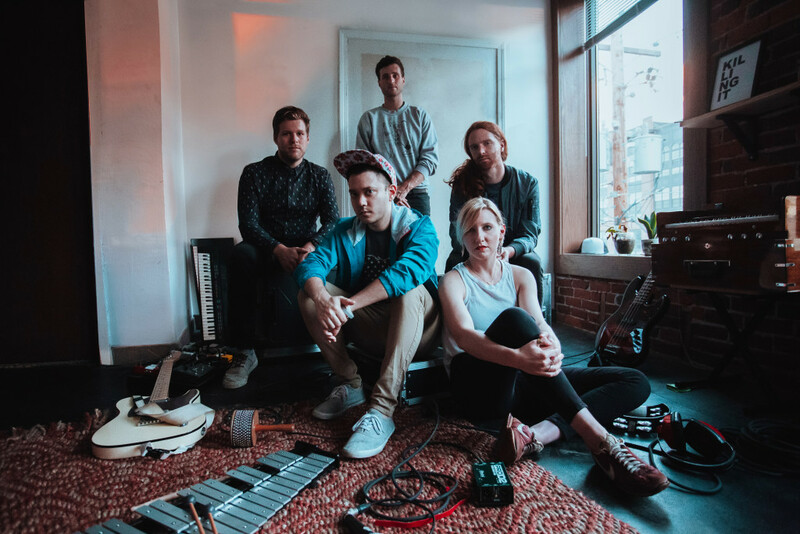 Kid Runner are a dynamic synth pop act comprised of Drew Lizon, Fran Litterski, Kurt Keaner, Scott Griffin, and Bobby Heigel. With scopic vocals worthy of any Passion Pit or Arcade Fire set, this is the perfect way to celebrate Independence Day. Their ‘Body Language’ EP is out on 12 August.